Furnished lovely two bedroom end of terraced house with back garden in a fantastic quiet residential location in Canada Water (zone 2, near London Bridge/Canary Wharf). This house is tastefully finished to a stunning high spec with modern kitchen, bathroom with power shower over bath, and wooden floor lounge with comfortable sofa, double glazed windows, gas central heating. 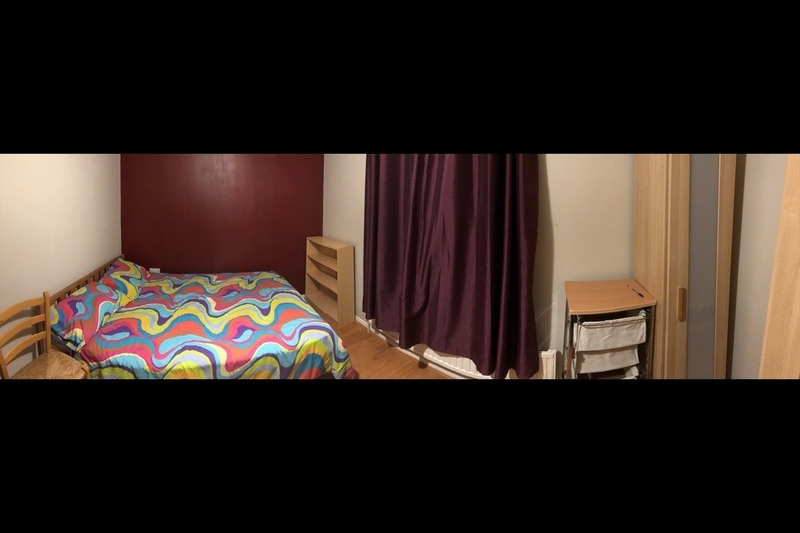 Both rooms are double bedroom sized, one room with a double bed, the other with a single bed, both bedrooms and bathroom are upstairs, the kitchen and lounge downstairs. Private parking available in front of the property. 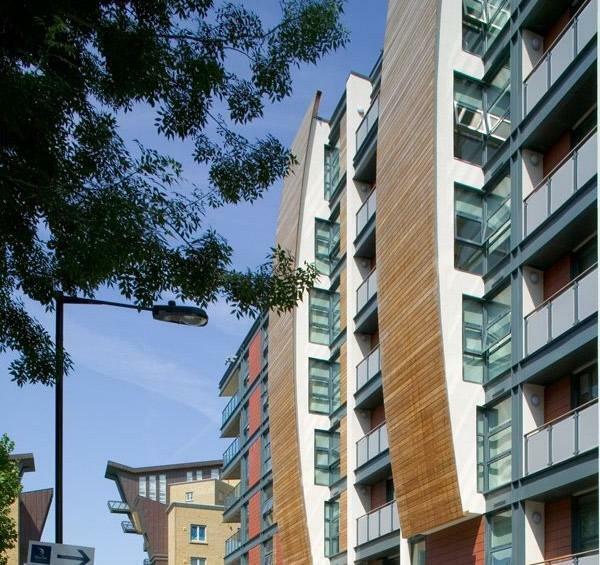 5-7 mins walk to Canada Water tube and bus station, and to Surrey Quays shopping center. Locally there is also a cinema, ten pin bowling, bars, restaurants, gym, sports center/gym, sailing club, and parks. Nice walks and pubs along the River Thames just down the road. The location is very central, on Jubilee line near London Bridge/ Canary Wharf and mins walk to Rotherhithe on the London overground. The local area is quiet and residential with lovely riverside & woodland walks plus riverside pubs overlooking the Thames a stroll away.